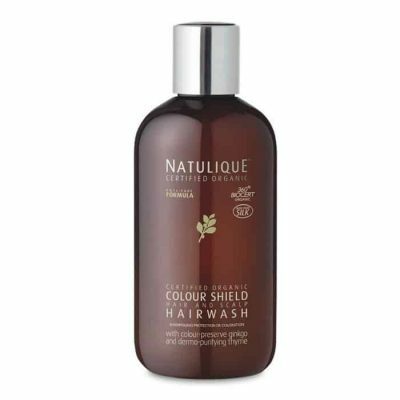 NATULIQUE Colour Shield Treatment contains a complex called BDMBD*. 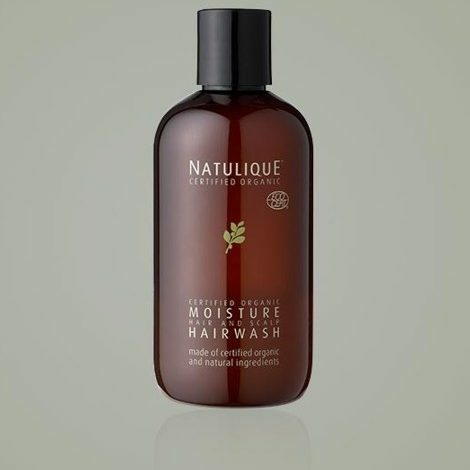 BDMBD is the ultimate biodegradable hair conditioning and detangling agent. 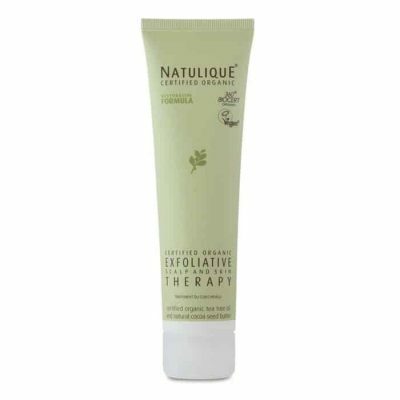 It is extremely suitable especially as an after colour treatment to close the cuticles and to protect the hair colour. 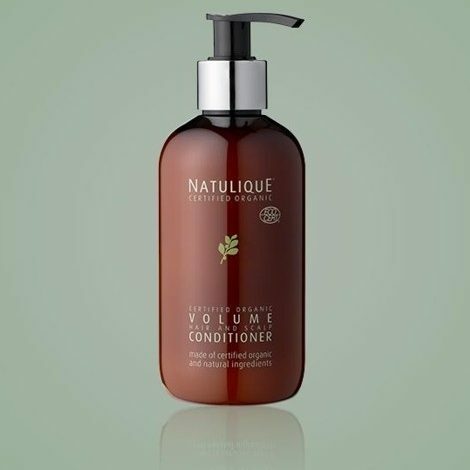 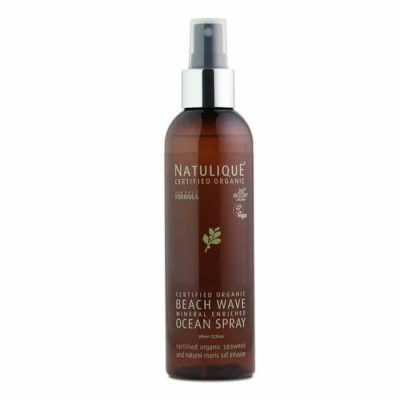 NATULIQUE Hair Colour Treatment contains BDMBD instead of Behentrimonium Chloride and is a much more environmentally friendly product. 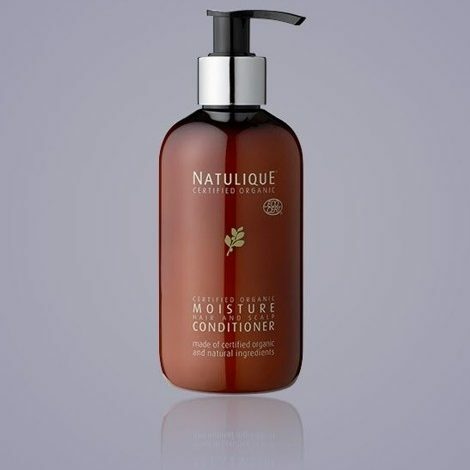 It is, from salon results, proven to be extremely protective and beneficial to the hair and the hair colour. 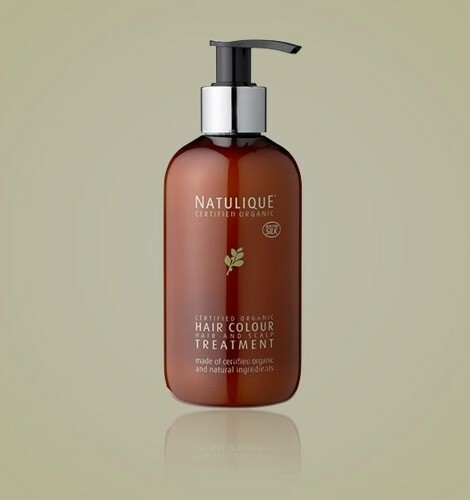 NATULIQUE Hair Colour Treatment gives a more lasting hair colour result and is perfect as a retail product to the salon clients.